Godiva is considered to be one of the most widely known names when it comes to making premium chocolates. It has stood out as one of among the very best in an industry where excellence is highly valued. It has quite a history behind it, which may be the reason behind why it continues to excel in its field. Godiva was founded in 1926 by Joseph Draps in Brussels, Belgium. Its name was derived from the legendary Lady Godiva, a medieval dame who once rode naked on a horse through town. 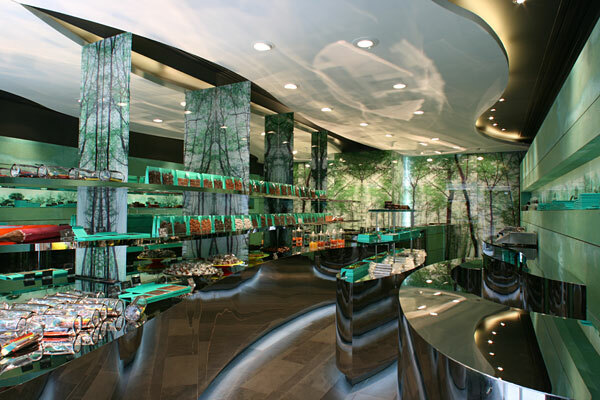 This association seems to evoke images of sensuality, luxury and elegance to the chocolatier’s creations. Godiva started expanding outside Belgium in 1958 when it opened its first boutique in Paris, France. It has since expanded all over the globe with over 450 Godiva stores now opened in around 80 countries. 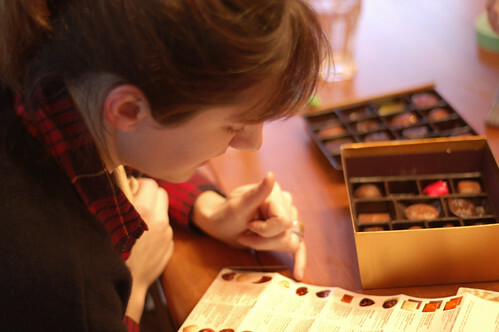 Godiva is known for making fine luxury chocolates. But it also is known for making other products such as truffles, coffee and biscuits as among them. Aside from their regular chocolate creations, Godiva is also known to come up with signature and limited edition chocolates for those who do not settle for anything less. A self-dubbed “aventurier du chocolat,” Francois Pralus is a highly-respected chocolatier who has earned the “Grand Prix d’Excellence International du Chocolat” and the “Grand Prix du Festival International du Chocolat.” He has traveled all over the world to source out the finest cacao beans. He personally imports about 18 varieties of cacao from Central and South America, Africa, Asia, the Caribbean, and the Pacific Islands. 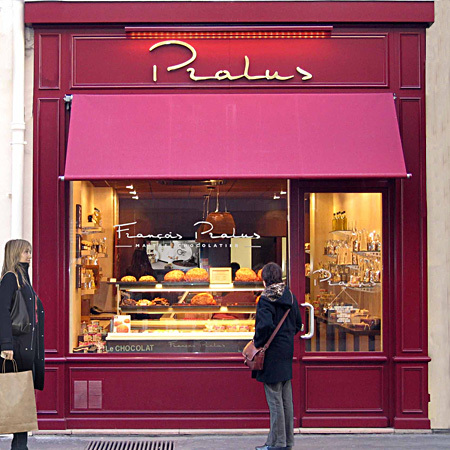 A second-generation pastry maker, Pralus does not create ganache or truffles we usually expect from French chocolatiers. Instead, he blends different cacao varieties and come up with a collection of chocolate bricks humorously called “chocolate pyramid.” Each brick features a specific region where the cacao beans were sourced, such as the subtle Indonésie, which is made from 75% Criollo cacao; the aromatic Papouasie, with 75% Trinitario bean; and Le 100%, a slightly minty and fruity brick from 100% Criollo beans sourced from Madagascar. The chocolate bars are made personally by Pralus himself, each variety created using his unique “tea-making” technique. He mixes cacao with water, creating a tea-like concoction. After sweetening the drink lightly and letting it settle, the tea’s taste provides Pralus an idea on what flavor that cacao bean would be made into. With such precise production and eye-pleasing presentation, tourists and locals alike make it a point to grab Pralus’ chocolate pyramids and savor the world filled with chocolate. Pralus’ shops are located in five cities across France: Paris, Annecy, Charlieu, Renaison, and his base in Roanne. 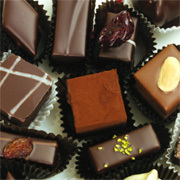 Visit www.chocolats-pralus.com for more information.